This week I have been a bit out of sorts and routine. 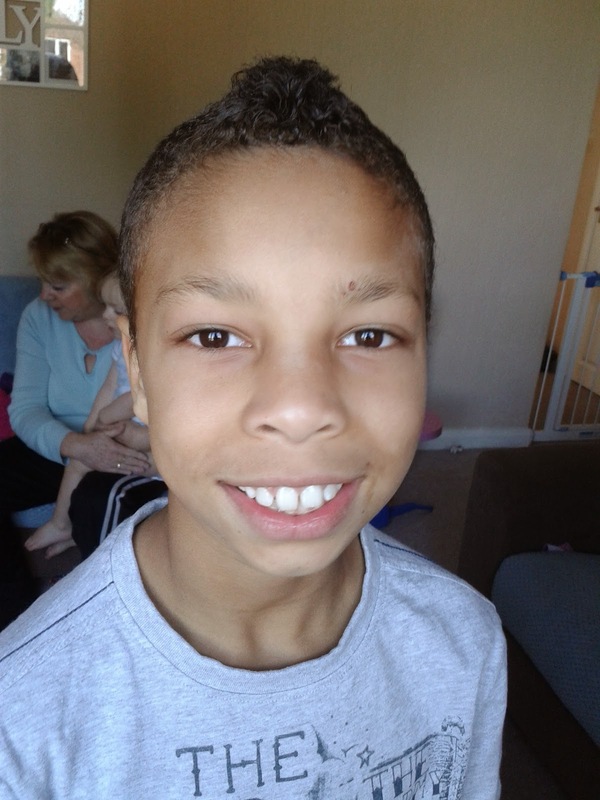 Joseph has now broken up from school for the Easter holidays and I am amazed by how quickly this first week has flown. I have been suffering a bit of baking withdrawal this week. Thanks to my lovely new razor sharp knives cutting my finger (it had nothing to do with me not being careful!) 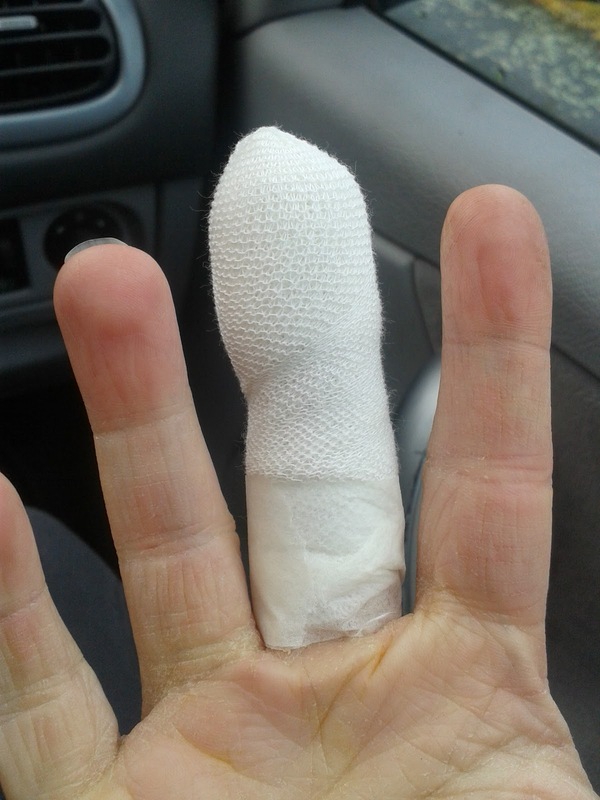 on Sunday and a trip to the nurse I have got a bandaged up finger that I need to keep dry. This is easier said than done! It is getting better but is not yet fully closed but I am hoping to be back baking this week with a vengeance! On Monday I was feeling sorry for myself! I had lots of baking planned and was going to do some cooking and baking activities with Joseph. 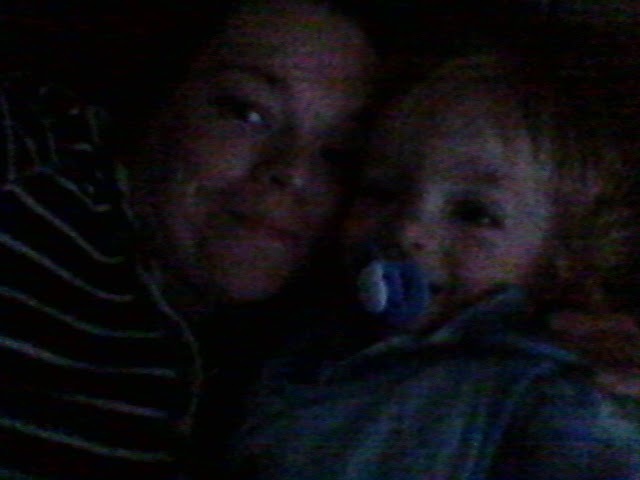 So after my trip to the doctors we had a lazy day. 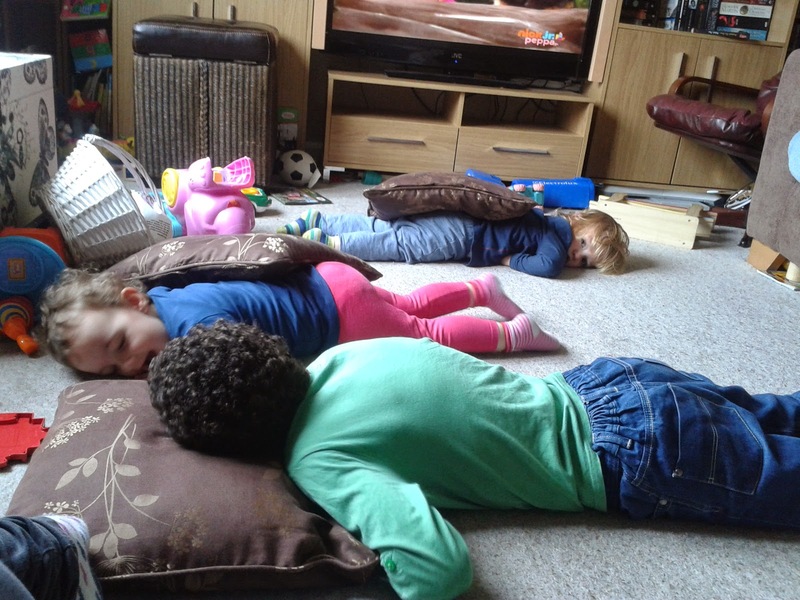 The twins loved having their big brother home and if I'm honest he was a huge help and kept them busy playing. 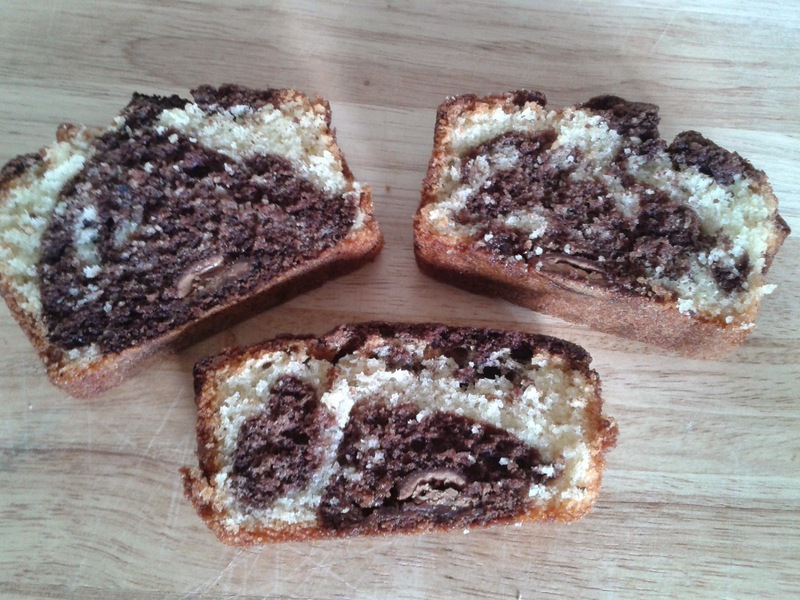 On Tuesday I took the children to see my nanna so I baked a Chocolate Caramel Marble Cake to take with us. My nanna was, as always, pleased to see us but she was especially pleased to see Joseph. We normally go over while Joseph is at school so it was a lovely trip out for him as well. Now that the wins are bigger it is easier when we go out. 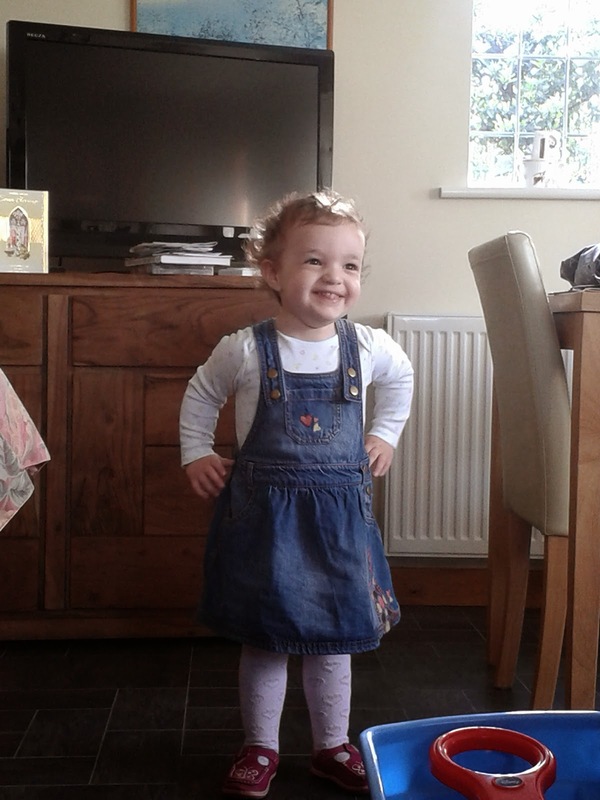 Going out with the three children on my own is not as daunting as it was! Thursday was shopping day, with three children I am glad I go shopping with my mum! This has become our weekly outing, Isabella goes in nanna's trolley, while mummy's boy Taylor stays with me. Joseph also had a sleep over at his nanna's and got a new hair style! He has been wanting his hair cutting like this for so long I gave in and let him. I have to admit, it really suits him! Saturday was spent together as normal. We had a ride out, got some bargain plants for the garden and just enjoyed being together. 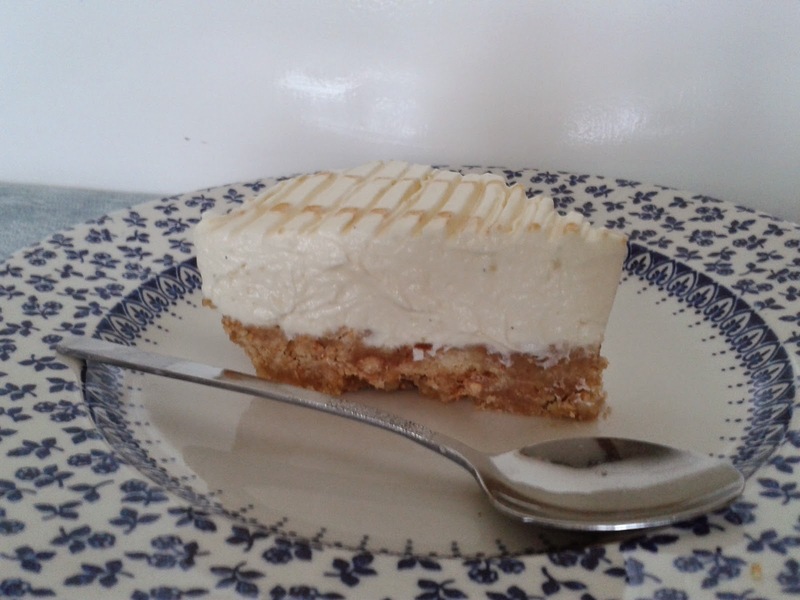 We had garden time and I had kitchen time making this delicious Vanilla No Bake Cheesecake! I do love the weekends when we are all together as a family, but they just go by too fast! Today is a lovely sunny day! 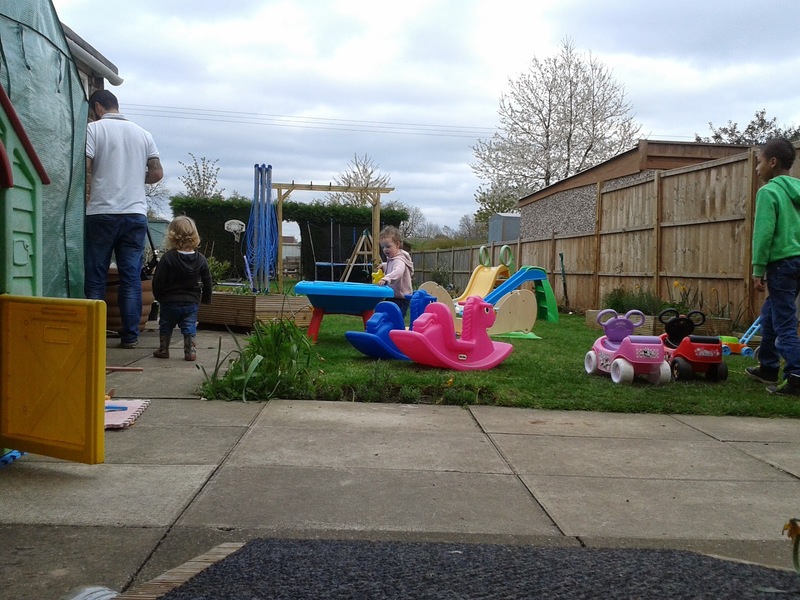 So far we have enjoyed outdoor play while the hubby is busy in the vegetable garden. I am sharing my Project 365 with The Boy and Me's 365 pop over and take a look at what other bloggers have done this week. I am also sharing with Make Do and Push's #TWTWC - The Week That Was Captured pop over and take a look at Hannah's lovely week and what other bloggers have been up to! brilliant round up, that cake looks delicious!! Ouch to the poorly finger but loving all those garden toys. Perfect weather to enjoy them! oh dear at the finger, hope it heals ok. very difficult to keep you finger dry as hand washing is essential. Nice to get Joseph and about as well, feel they miss so much being at school, but great that he helps entertain the twins, I know my daughter appreciates having Fifi off. 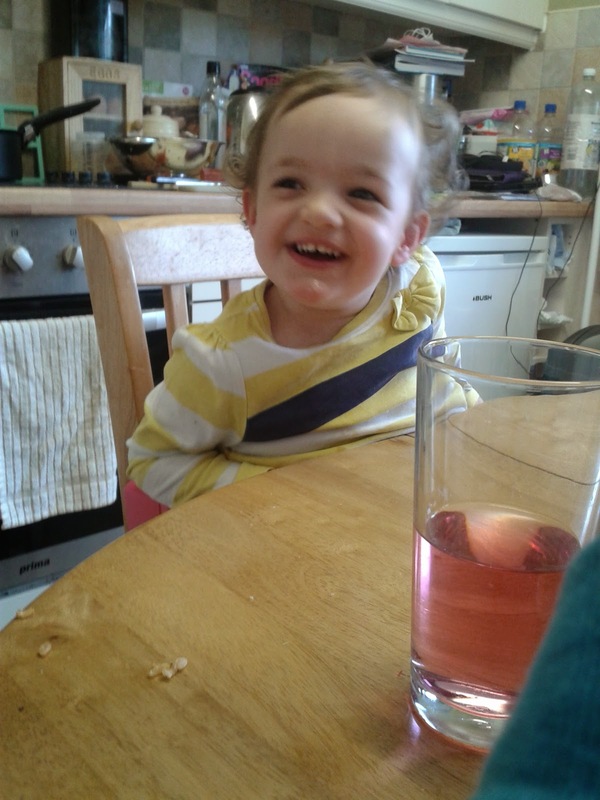 Had to laugh at the cheeky Isabella face. Cute haircut. 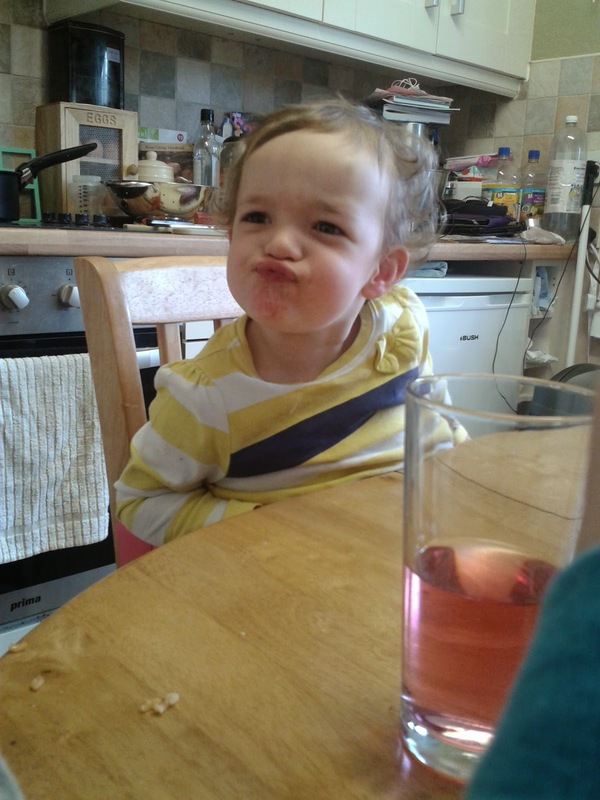 Isabella is such a cutie. 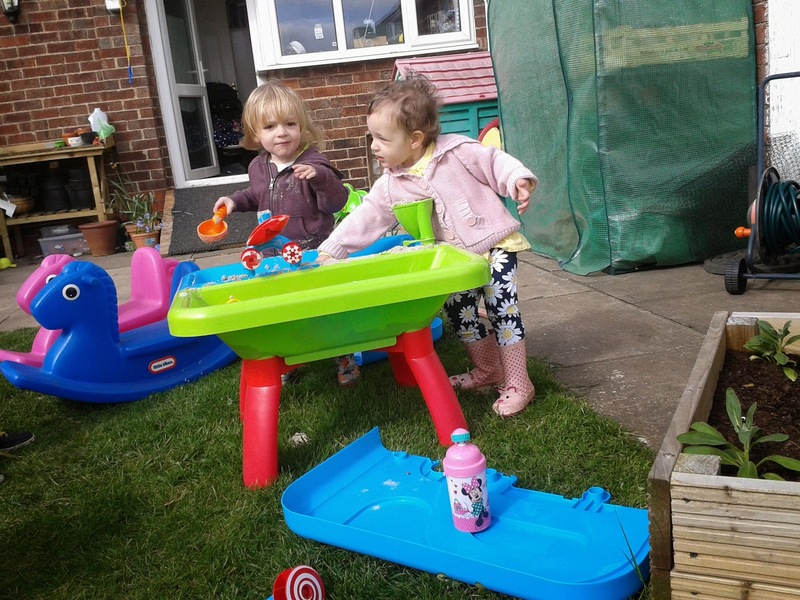 They have great garden toys to keep them busy.